Actor Kevin Hart speaks onstage during the 88th Annual Academy Awards at the Dolby Theatre on February 28, 2016 in Hollywood, California. The Academy and the comedian both confirmed the news on their Instagram accounts. 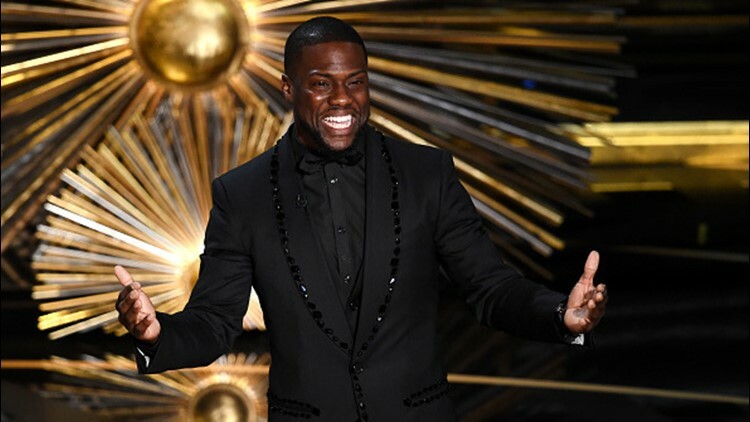 Kevin Hart has confirmed his latest big-time role: Oscar host for the awards show on Feb. 24. Hart confirmed on Instagram Monday that he will emcee the film awards. "I'm so happy to say that the day has finally come for me to host the Oscars," Hart wrote. "I appreciate the Academy for the opportunity, now it's time to rise to the occasion," Hart wrote to his 65.9 million followers. "I'm blown away simply because this has been a goal on my list for a long time." USA TODAY has reached out to the Academy of Motion Picture Arts and Sciences for comment. The Academy's official Instagram account also confirmed the news saying, "Meet our new host. Tune in February 24."